Here's a lucky shot I got at work a few years back. I was trying out the "new" Canon G2 we just got in! how far was the hornet from your cam? Actually, I'm known for having a very good head on my shoulders! Anyway, I'm not too worried about getting stung. It never really bothed me to get stung. However, with this picture, I'm sure he was more interested in keeping an eye out for his nest than chasing me down. :? I think even I would have left that one alone. 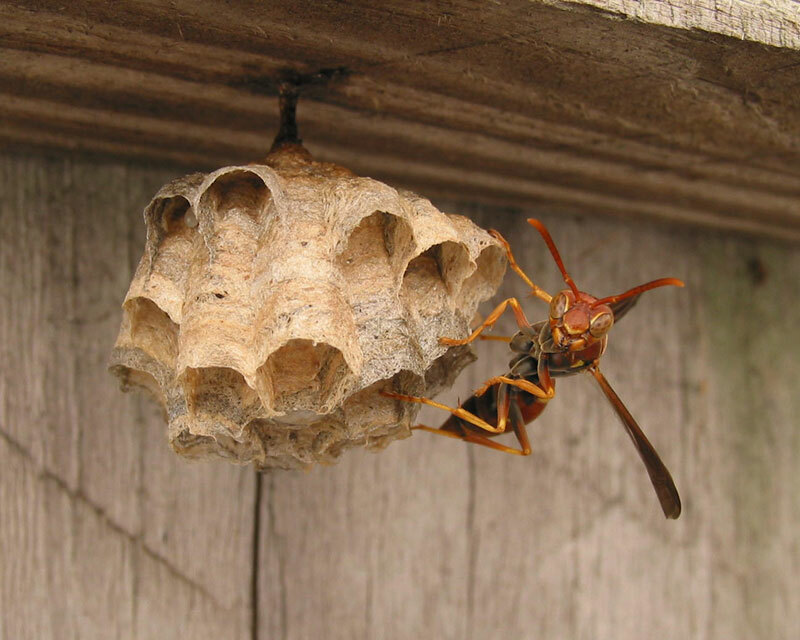 I hate wasps and hornets. Hey, what can I say, I live in Florida! LOL I'd rather deal with wasps, hornets, and bees than mess with roaches and spiders. And we have plenty of them here.